It is over! Perhaps, you’ve noticed that the weather has changed drastically. As it’s getting warmer and the pollen fading, it is clear that winter is gone and we are officially in full-blown spring here in Manitoba. With spring usually comes a lot of refreshing and cleaning of all the things which were neglected during winter, mainly your yard and house. But there is one crucial thing you need to ensure it gets the priority on your spring to-do list, and that is your car maintenance. Winter can be very brutal on your vehicle. From road salt and potholes to snow and ice, winter weather puts a lot of stress on your car. In most parts of the country, motorists face pot holes, below-zero temperatures, and snow storms – conditions that aren’t conducive for good vehicles. Auto experts advise that spring is the best time to get rid of the winter sludge and tune up your car. Winter is undoubtedly the most difficult driving and maintenance season. Now that spring has knocked on our doors; it is high time to reward your vehicle for enduring the harsh winter conditions. 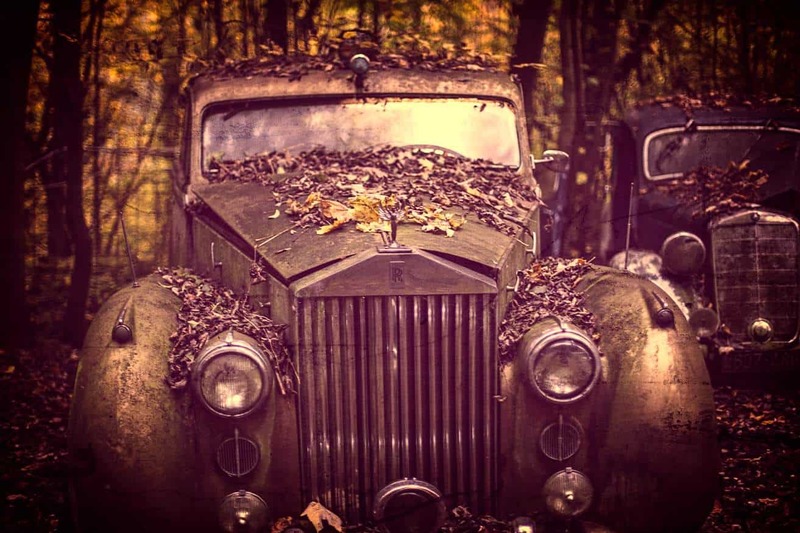 You should carry out a proper inspection and get it back into shape for the warmer months. There are some routine maintenance issues which you need to address every spring season to ensure that your vehicle maintains its value and life. To help you with the handling of these matters, we are going to look at the top six spring car care tips. These are things you can quickly check, so do not worry if you aren’t an auto expert or a car savvy. We will walk you through all tips. 1. Hoses and Belts – All of the hoses and belts which enable your engine running smoothly can be damaged during cold winter months. Ensure that they’re in top working condition since the warm months put some strain on the belts as well. Therefore, you need to make sure that the hoses and belts aren’t cracking or brittle. If they are more than five years old, it will be prudent to replace them entirely. 2. Batteries, Wires, and Plugs – These are systems which undergo a lot of abuse during colder months. Since they’re vital to keeping your vehicle running, you should ensure that no wires are frayed or on the verge of disconnecting. Summer months in Manitoba can be hot, have your battery tested and confirm it has a sufficient amount of fluid. 3. Suspension and Wheel Alignment – Severe winter weather can harm your suspension and wheel alignment. In fact, it’s one of those maintenance issues which you need to check every spring. But, you may not be able to do it on your own. 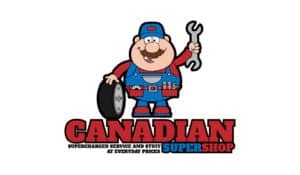 Schedule an appointment at Canadian Super Shop and our technicians. 4. Check the Condition of Your Windshield Wipers – The winter weather can do a lot of damage to your windshield wipers. Snow and ice can wear them and reduce their efficiency significantly. Check if there is any cracks, tears or damage to your wipers. If that’s the case, or if they appear less efficient you should replace them. 5. Fluid Levels – Spring is a perfect time to check the levels of all fluids including oil, coolant, braking, power steering and washer fluid levels. Ensure that your transmission fluid, engine oil, antifreeze, brake fluid, windshield washer fluid, and coolant are all at the right levels, and fill if necessary. 6. Inspect Your Tires – You need to examine your tires very carefully for tread wear; bulges and cracks on the walls; and tire pressure. If your tires’ tread is below the recommended levels, then it’s time for the replacement. Bulges and cracks on the sidewalls are a clear sign that something is very wrong with that tire. Do not hesitate, replace it as soon as possible. Cold weather has the tendency to mess with your tire pressure. Maintaining your tires at the proper psi (Pounds per square inch) level is important as it affects vehicle handling, wear, and economy. There are lots of spring car maintenance tips which we could recommend, but these are six of the most vital. If you aren’t sure of how to prepare your vehicle for the warmer months, feel free to schedule an appointment here at our auto shop. Our team of high qualified experts can perform all of the crucial maintenance work for you. 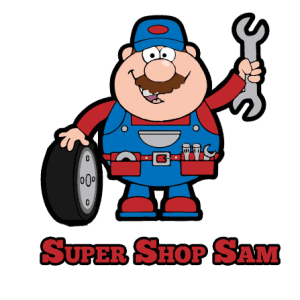 Also, you can learn more about car care tips such as these spring car care tips through the rest of our website where we’ve tons of useful tips about car care, as well as some of the newest care products in our auto shop.